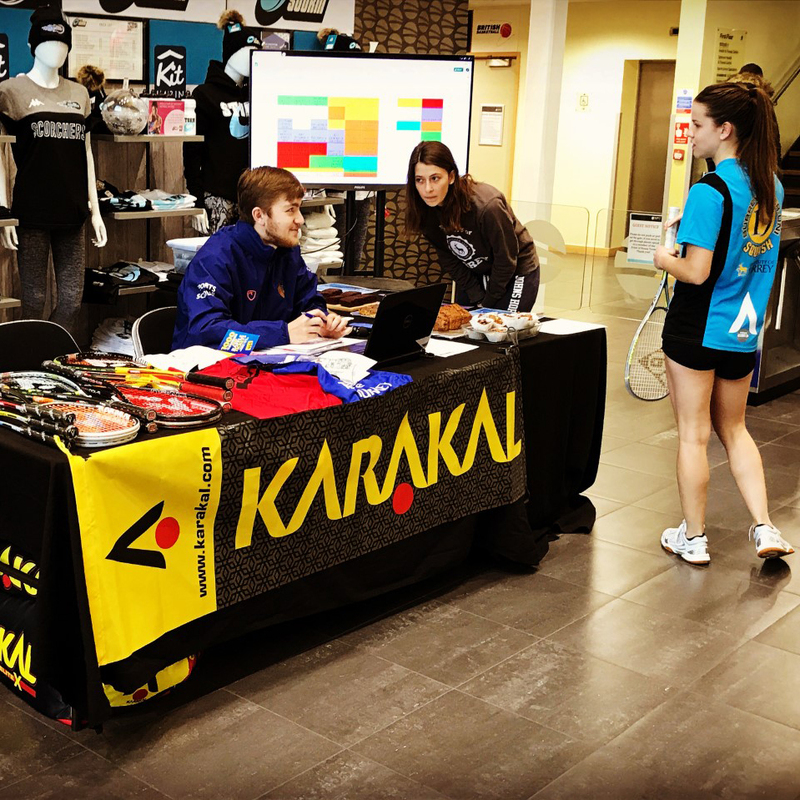 Today the 2019 Karakal Welsh National Championships begins. An action packed weekend of badminton for Justin Andrews. 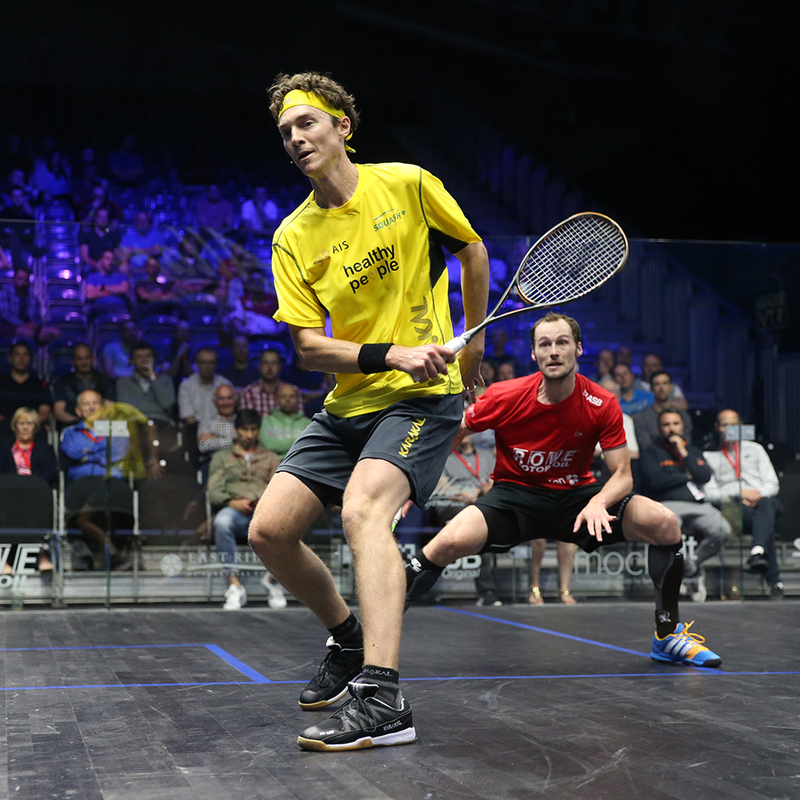 The 2019 The Allam British Open Karakal Masters Championships are coming soon. 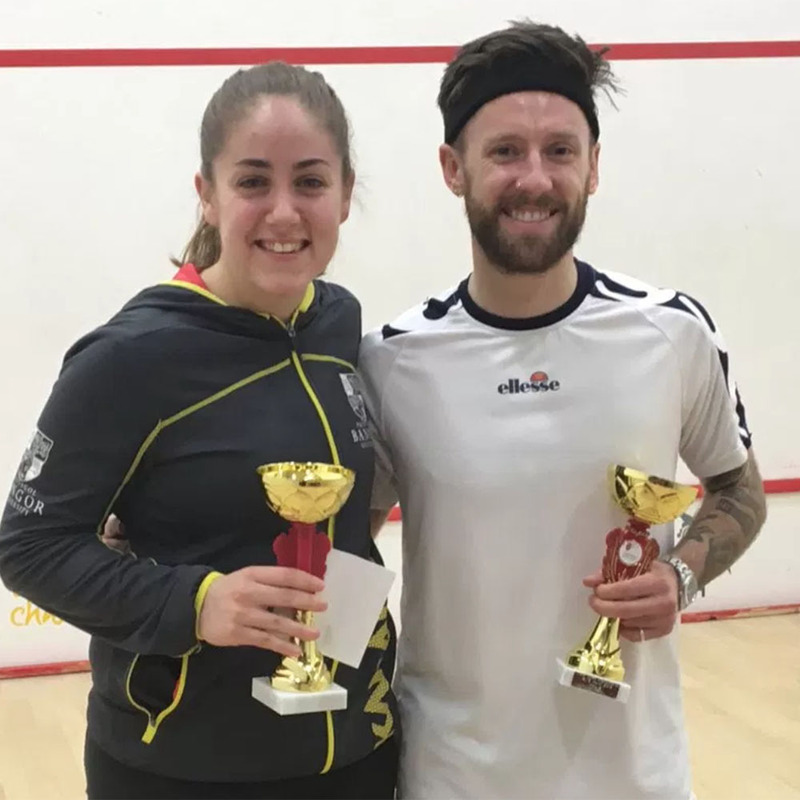 Only ten days until the 2019 Karakal Welsh Closed National Championships. 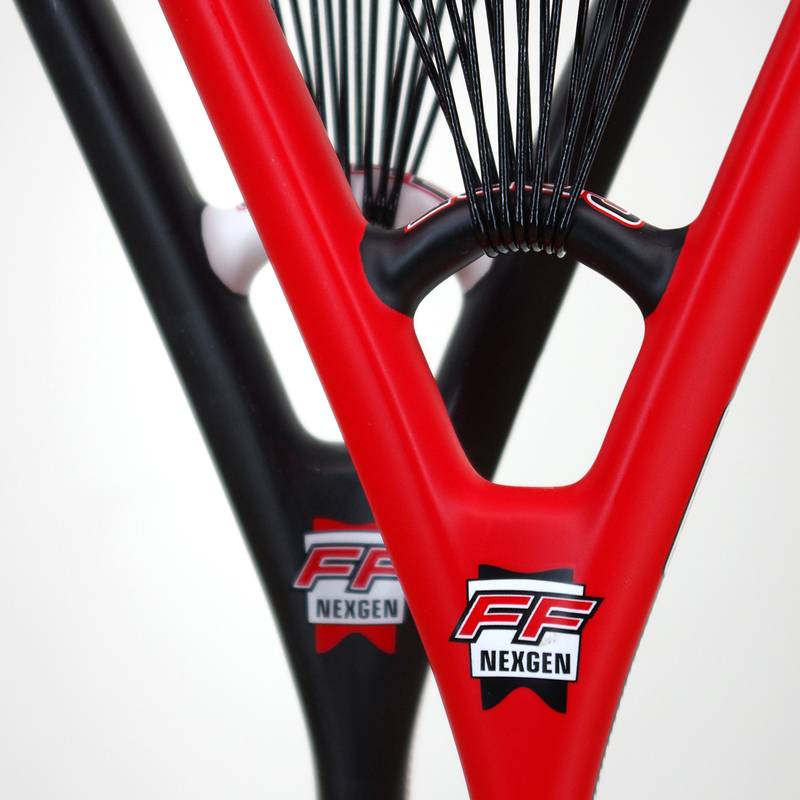 The Karakal Core Squash Racket Series is here, with two professional level rackets to offer. 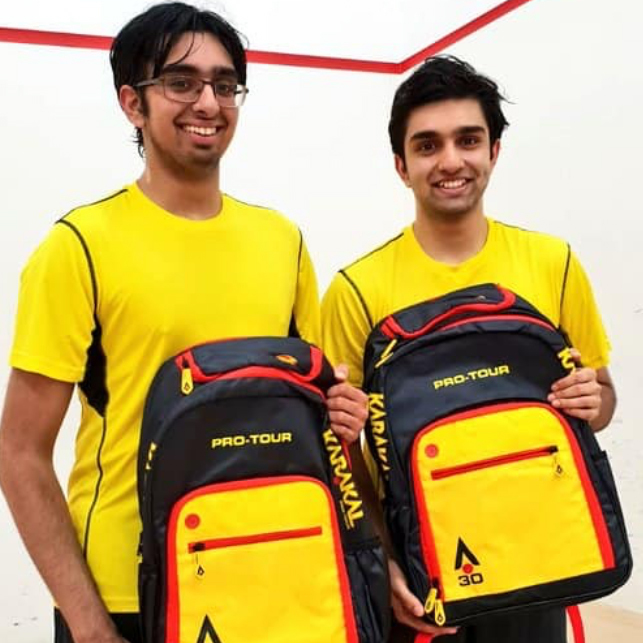 Farooqi brothers claim title at the 2019 Karakal Imperial Doubles Open. 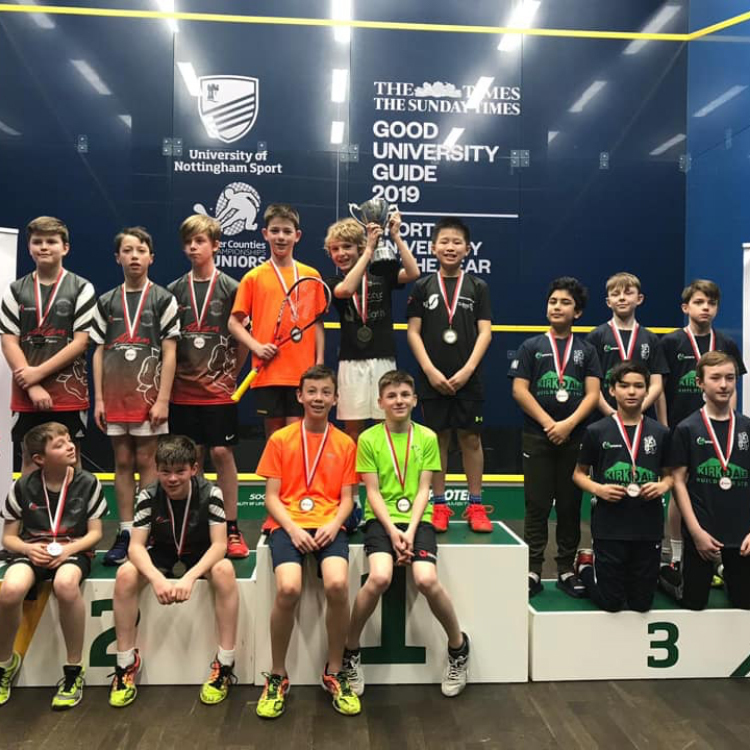 The 2019 National Junior Inter Counties Squash Championships finals took place over the weekend. A massive success. 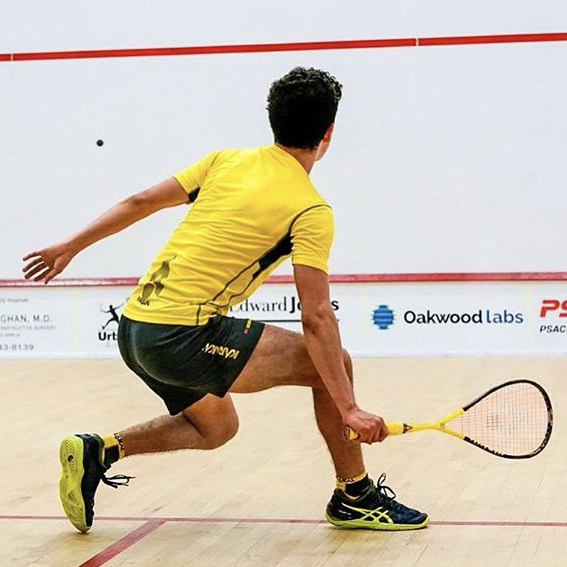 Jesus Camacho claimed the title in the 2019 Mount Royal University Squash Open. Surrey Sports Park in Guildford hosts the Surrey Inter Uni Squash Tournament.